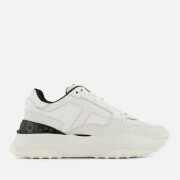 Runner style trainers from Tod’s with perforated black leather uppers. 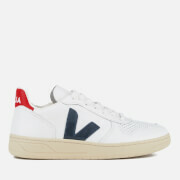 Made in Italy, the sneakers are designed with fringe trims, smooth leather details and tassel shoelace clasps. The low top sneakers sit on a contrasting white rubber sole with Tod’s signature pebble textured outsole. 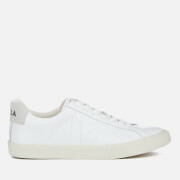 Lined with breathable mesh fabric, the trainers are complete with a Tod’s logo on the tongue, heel and pull loop. Presented in a branded dust bag.